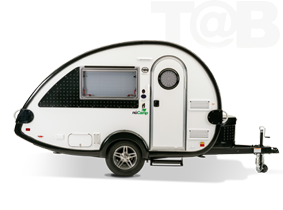 If you’re in the market for a towable camper, do your homework first. 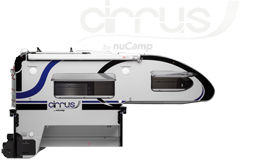 Towable campers are an investment, and you want to make sure you buy the camper that will fit your needs. What size camper do you need? 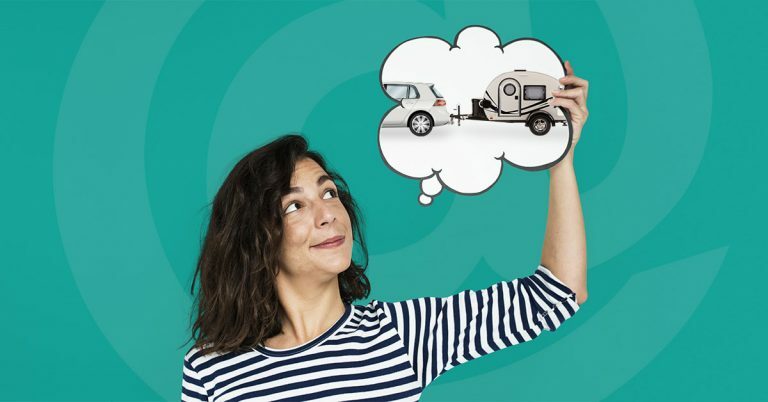 When it comes to choosing a towable camper, they can range from folding camping trailers and pop-up styles to truck campers, travel trailers and fifth-wheel travel trailers. Depending on the size, they can include an HVAC system, electrical system, water tanks, sleeping space, bathrooms and kitchens. Will you be a weekend RVer or will your trips last several weeks or longer? Do you envision yourself as a fulltimer or just a part-time RV enthusiast? How many people does the towable have to accommodate: just one or two people or larger groups? Another point to remember is that, unlike motorhomes, towables can only be used when they are parked. When the camper is being towed, it has to be empty of inhabitants—and that includes pets! Keep in mind that if you plan on boondocking—camping in an area without benefit of electricity, fresh water and sewer utilities—you may want a camper that comes with a bathroom! Now you have decided what camper you want, make sure you have a vehicle that can pull it. First, check with your auto technician to make sure your vehicle is tow-ready. A key number to know is your tow vehicle’s (car, SUV or truck) Gross Vehicle Weight Rating: the amount of weight it’s rated to tow. 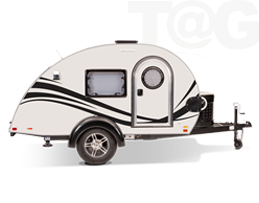 Some campers—the TAG, for example— can be pulled by most mid-sized cars, while the largest—the TAB 400—needs a truck or an SUV with a towing package.No factory tow package? You may need to install a hitch, wiring or other equipment before you can tow, said Curt, manufacturer of USA-made hitches and towing products. Will you be climbing hills? If so, make sure your towing vehicle can pull your camper (and everything loaded in both!) up and over, cautioned ReserveAmerica in 6 Things to Ask Yourself When Buying an RV. Finally, if you’re crossing state lines, learn the rules for towing for each individual state. The Brake Buddy website has a map that indicates the minimum towing weight requirement and the need for an auxiliary braking system. When you and your camper aren’t on the road, do you have a place to store it? Some homeowner associations don’t permit campers to be stored on your property, which means you’ll have to plan ahead for the location and cost of off-site storage, noted ReserveAmerica. If you’re storing it outside (on your driveway or property or at an outdoor RV storage), tarp it or install a portable shelter to keep it from exposure to the elements. Covered RV storage at a self-storage facility or dedicated RV facility may be your best option to protect your investment. Just make sure you follow the manufacturer’s guidelines for winterizing it. ExtraSpace Storage has a great list of the pros and cons to evaluate when choosing your storage location. When you’re ready to buy your camper, take along RV Consumer Group’s RV Checklist (available as a free download on the organization’s homepage).